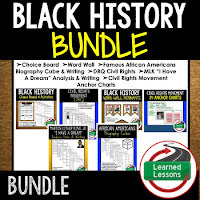 Do your instructional plans include resources for Black History Month? 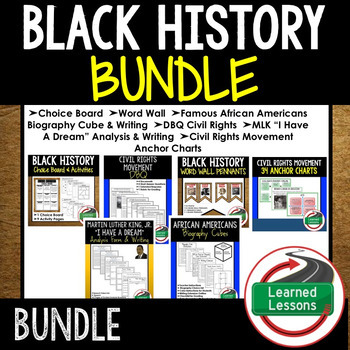 Do you need a few activities to ensure you plan to reflect and honor the achievements of African Americans? 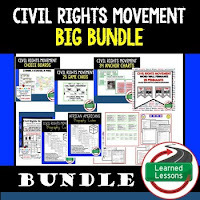 Below is a link to several engaging and meaningful instructional activities.